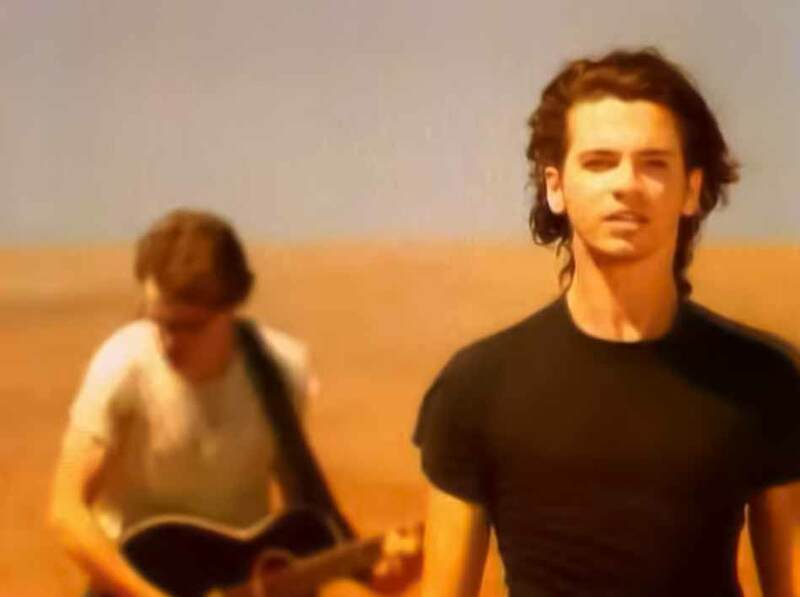 INXS – Kiss the Dirt (Falling Down the Mountain) – Official Music Video. 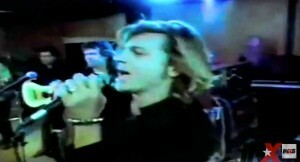 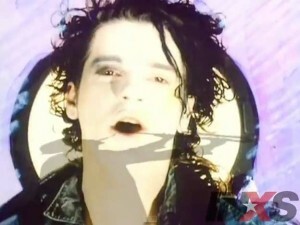 The song was written by band members Andrew Farriss and Michael Hutchence. 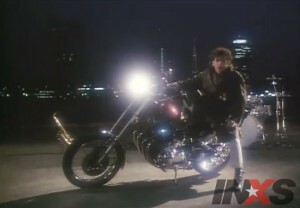 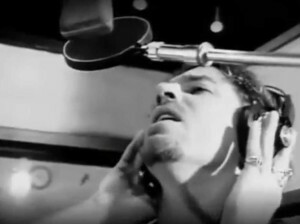 It was released as the third album from INXS’ 1985 album “Listen Like Thieves”. 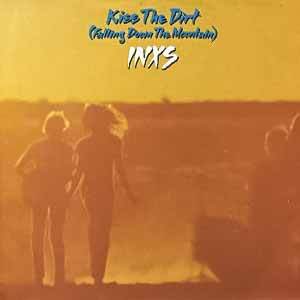 The single “Kiss The Dirt” was released in March 1986 peaking at number 15 in Australian singles chart.